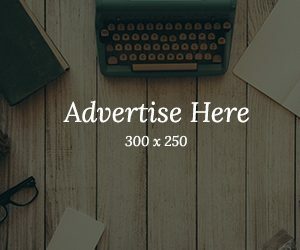 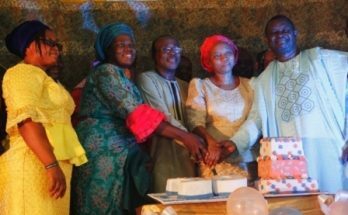 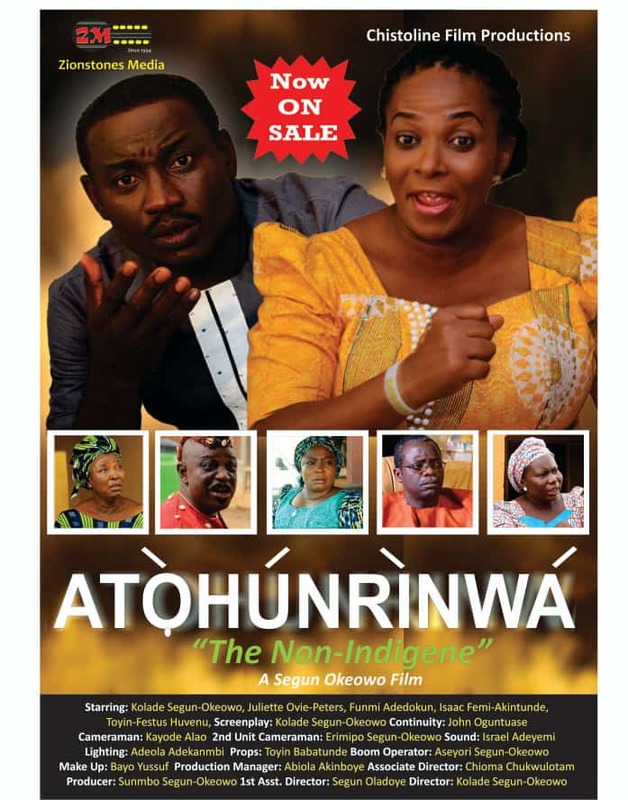 The award winning Film Director and actor, Evangelist Kolade Segun-Okeowo, KSO has disclosed how people can get access to his latest film titled Atohunrinwa (The Non-Indigene). 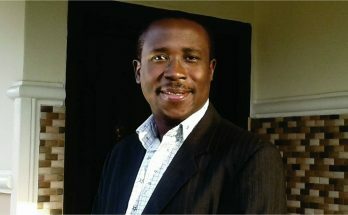 In an exclusive chat with Gospel Film news, KSO revealed that people can get a copy of the DVD at Redemption Camp, Bible Wonderland and all leading video outlet across the country. 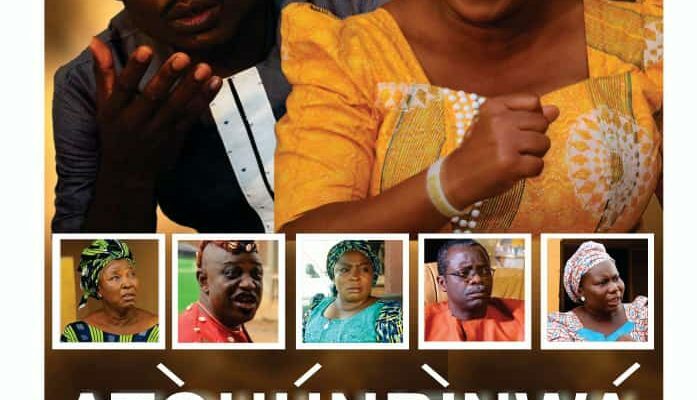 The film which will be finally released this Friday 5th of April, 2019 has been well packaged to satisfy viewers across board. 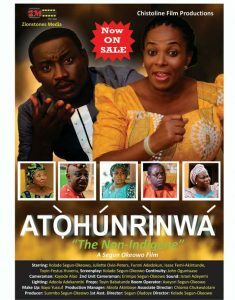 Atohunrinwa (The Non-Indigene) stars famous actors like Kolade Segun-Okeowo, Isaac Femi-Akintunde, Funmi Adedokun, Juliette Ovie-Peters among others. 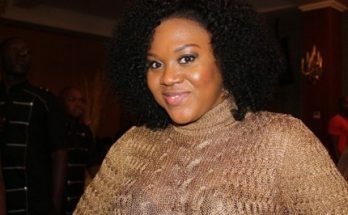 KSO who directed the movie disclosed that the movie was shot by Kayode Alao and Erimipo Segun-Okeowo, Sound by Israel Adeyemi, Light by Adeola Adekanmbi, Props by Toyin babatunde, Produced by Sunmbo Segun-Okeowo, Makeup by Adebayo Yusuf, among others.